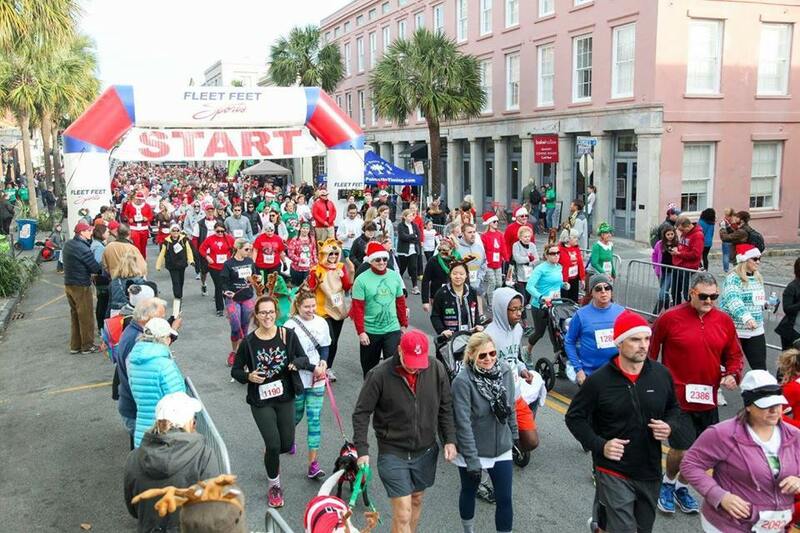 The Charleston Reindeer Run is a family-oriented, pet-friendly 5k run/walk through the lower peninsula of downtown Charleston. 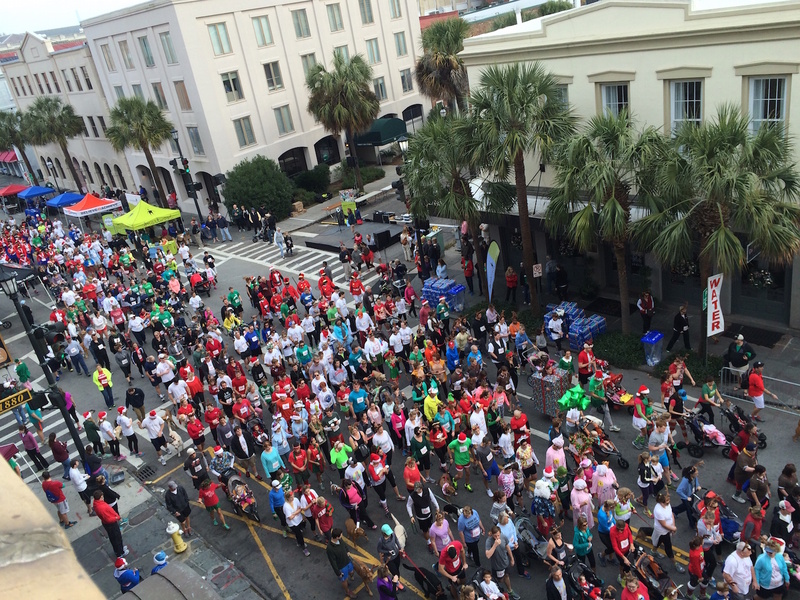 The event has grown significantly over the years; from only a few hundred participants to record attendance of over 3,500 runners. 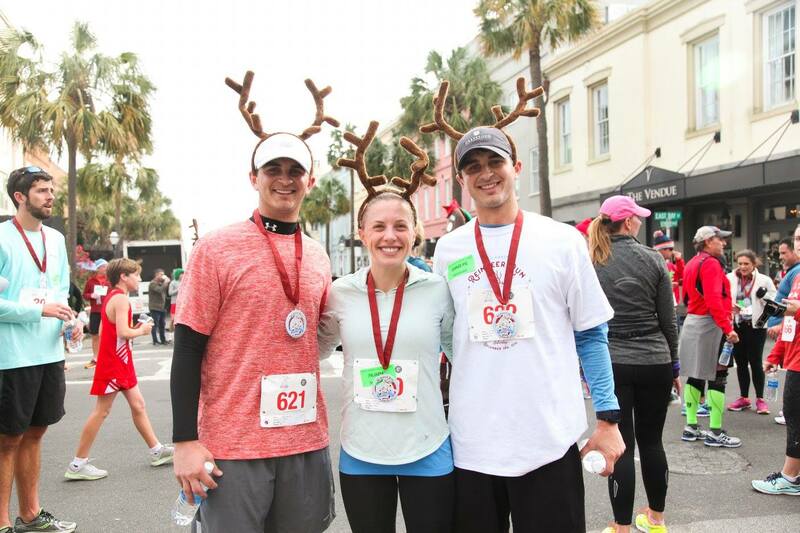 Proceeds from the Reindeer Run are split between the campaign for the Medical University of SC Shawn Jenkins Children’s Hospital and the Charitable Society of Charleston. 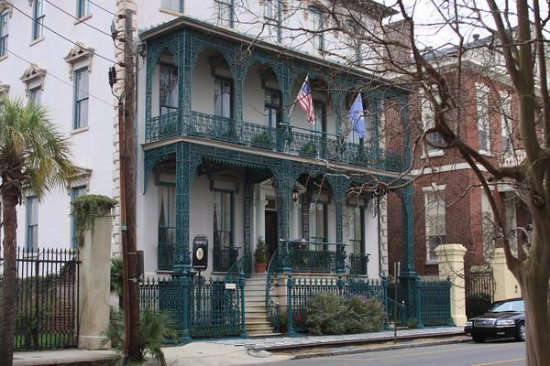 80% of the funds go to MUSC and 20% go to the Charitable Society of Charleston’s endowment. 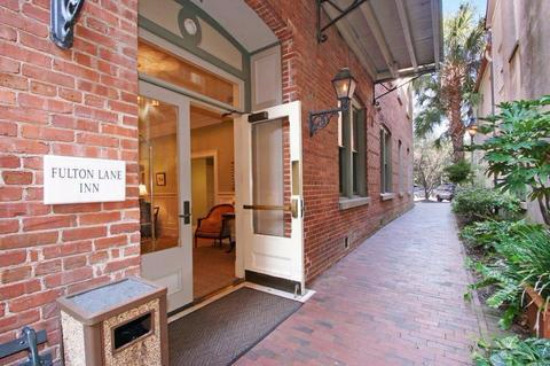 This endowment provides grants and donations to local non-profit organizations which benefit both children and elderly residents of the Lowcountry. 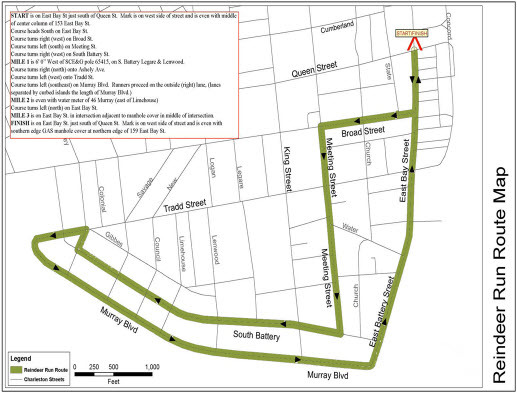 The Reindeer Run starts at 9:00 am near the corner of East Bay and Queen Street. 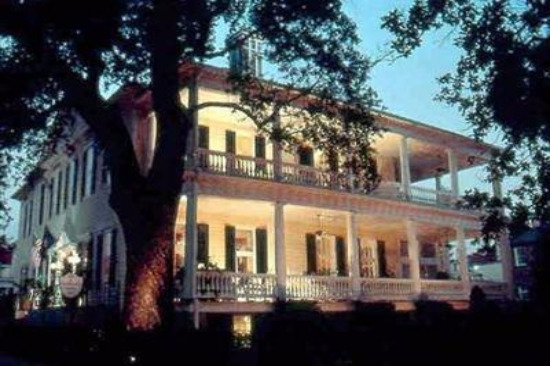 The 5k race route takes you along the beautiful Charleston Battery and brings you right back to where you started to finish the race. Afterward, enjoy the after party in the official Beer Garden or visit one of the many nearby delicious restaurants. Registration Opens June 30, 2019 at 12:00 am EDT. Price increases after November 23, 2019 at 11:59 pm EST. The costume contest is a crowd favorite and is back again this year. Dress up in your festive best and enter the contest. Judging begins around 10:00 am behind the stage. 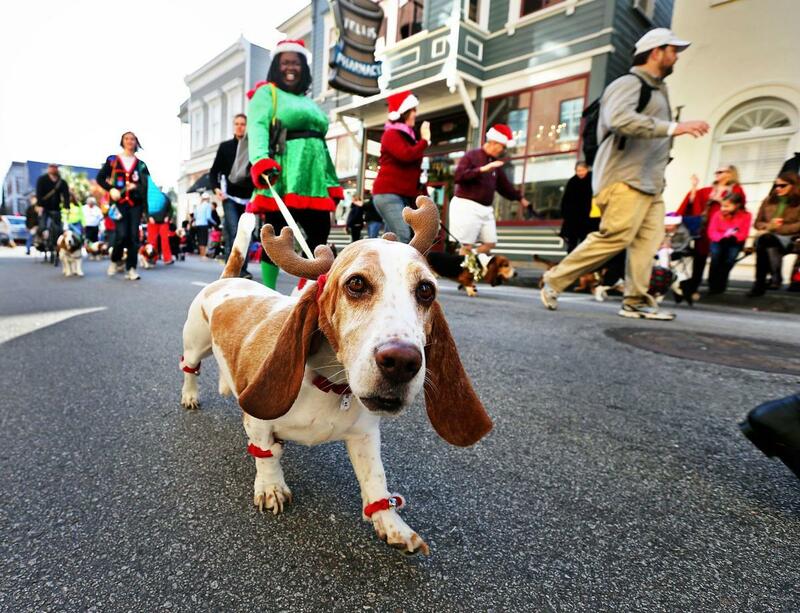 The categories include, Adult Individual, Child Individual, Group and Dog. Awards are given to the top 3 from each category with lots of great prizes and gift cards from restaurants and attractions around the Charleston area. Come dressed to win!